On April 3, 2014, Emersyn was born to us as a beautiful, healthy baby girl. 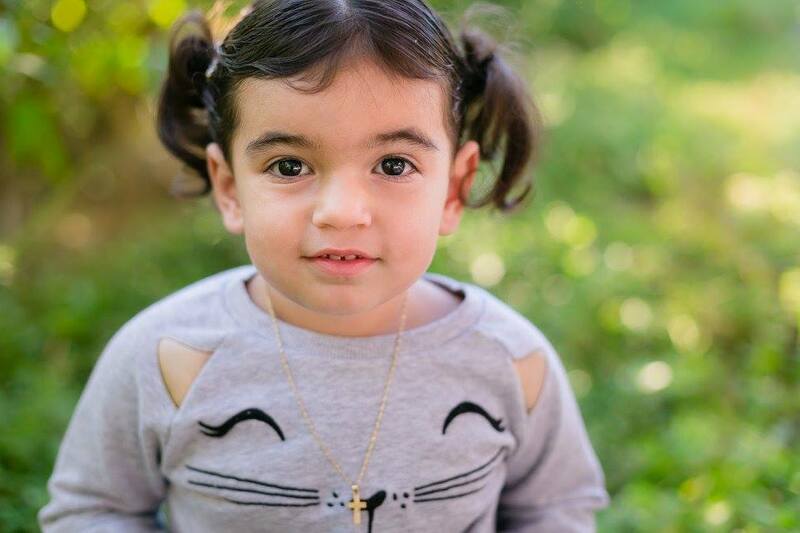 At 18 months old that all changed when she was diagnosed with severe Dilated Cardiomyopathy. We had hoped that Emmy would be listed for a heart transplant, but during the next year she started to change. By the time she was 2, I was very concerned about her gross and fine motor skills. In September 2016 the doctors diagnosed her with San Filippo Syndrome, a terminal neurodegenerative disease. At the age of 2, Emmy’s language development plateaued and by the time of her diagnosis (2 1/2), her language had regressed to that of a 20 month old. Because of the nature of this disease, we had to act fast to help equip Emmy with more skills to help prolong her ability to use them. It's the only fight against this disease. At a critical development time in her life, we were able to foster Emmy’s language development because of the help we received from Variety. We were awarded a grant that funded her an auto-communication device that has allowed her to communicate with us. It also has given us more time of communicating because as she loses the ability to speak; she has the auto-communication device to use as her voice. The smooth transition is one of the biggest blessings I could have ever asked for. Emmy hasn’t had things easy and the fact that we were able to help her get ahead of this disease so that she could still talk to us, means everything to me. We are forever grateful to Variety.